Nail polish sets are always a crowd-pleasing present. 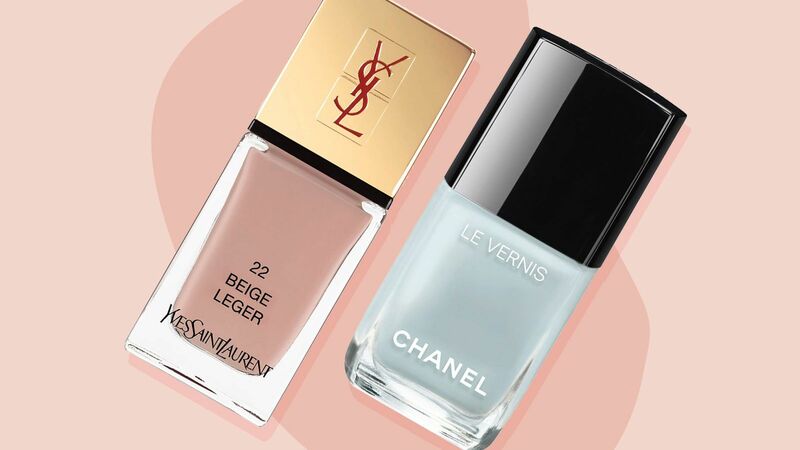 These are the best nail polish gift sets of 2018. Kim Kardashian just picked out the most popular nail polish color for Summer 2018. Shop our favorite yellow nail polish shades here. 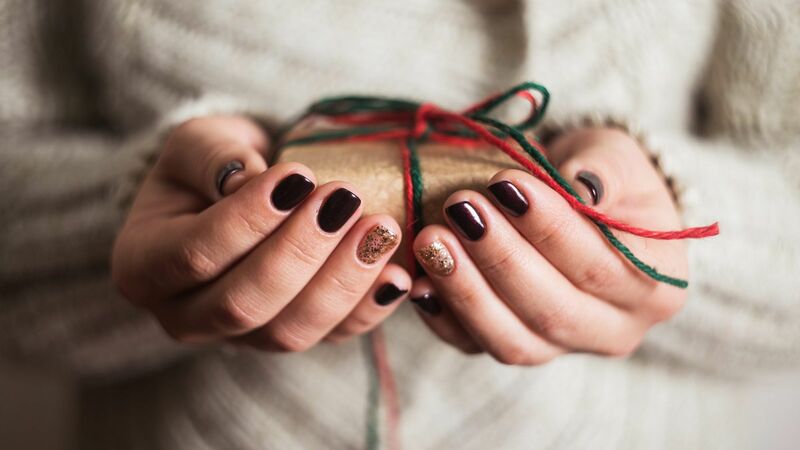 It's time to update your manicure for the new season. 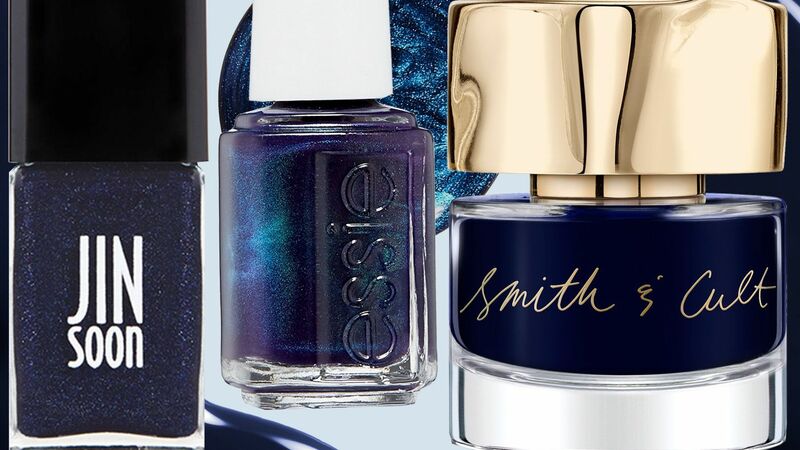 Dark and moody blue is the nail polish color to try this fall. 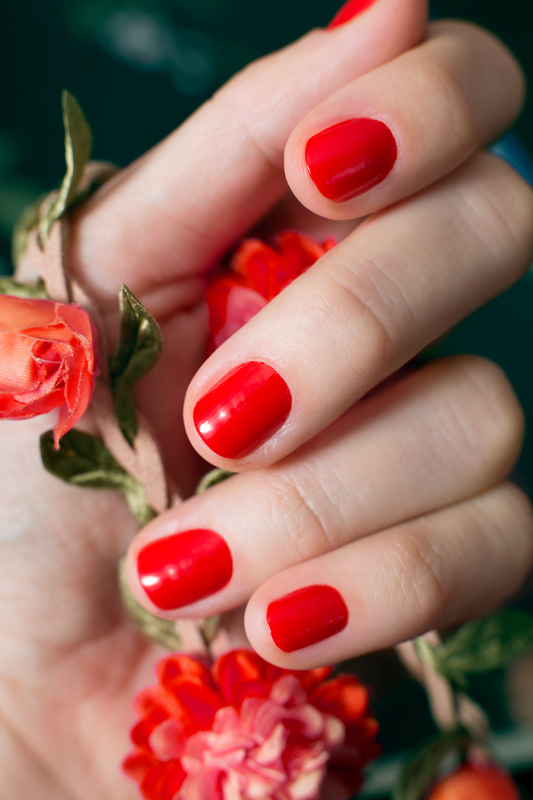 Shop our favorite lacquer picks here.